Your regular dosage of improvements with a few new features! You can now turn off the playback of explicit tracks in Pacemaker for iPhone. 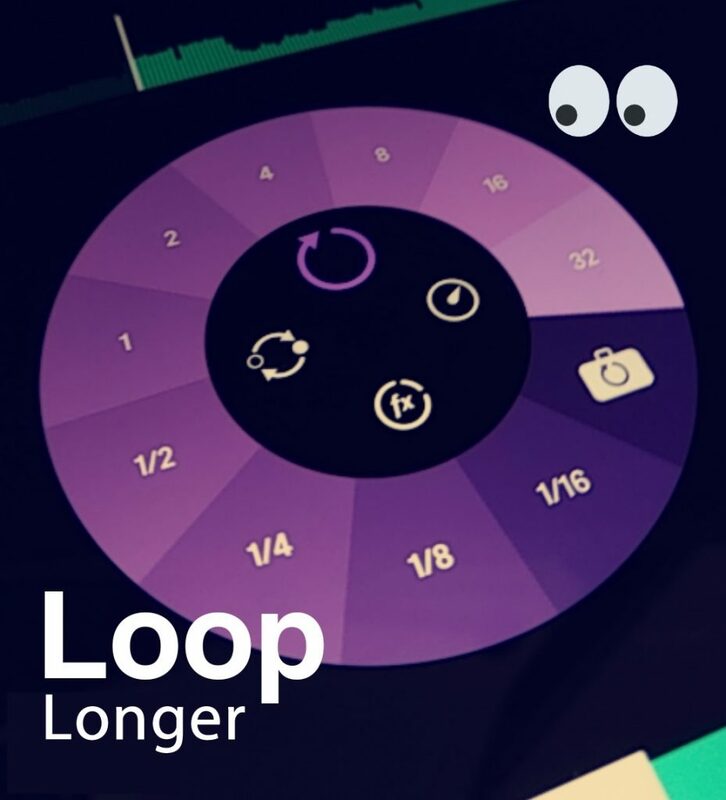 Switched on, we’ll mix over tracks containing explicit content 🎧 – toggle this in the settings screen. We’ve squished other bugs throughout the app. Update now in App Store! 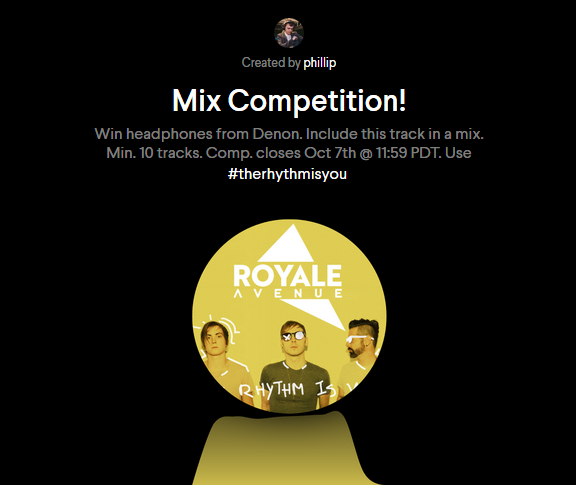 Our friends, the band Royale Avenue would love to hear their track ‘The Rhythm Is You’ included in your mix. Your mix should hold a minimum of 10 tracks. Use hashtag #therhythmisyou. Competition closes Sunday night October 7th at 11:59 PDT. Winner will be selected based on amount of plays, likes and effort.